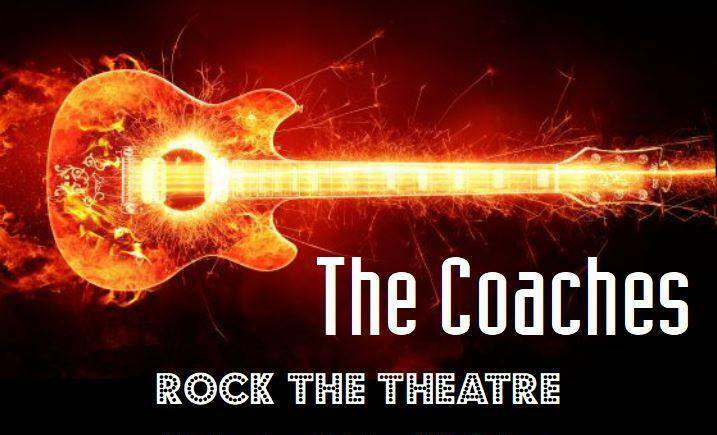 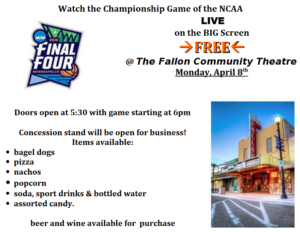 Watch the Championship Game of the NCAA LIVE on the BIG Screen… FREE @ The Fallon Community Theatre! 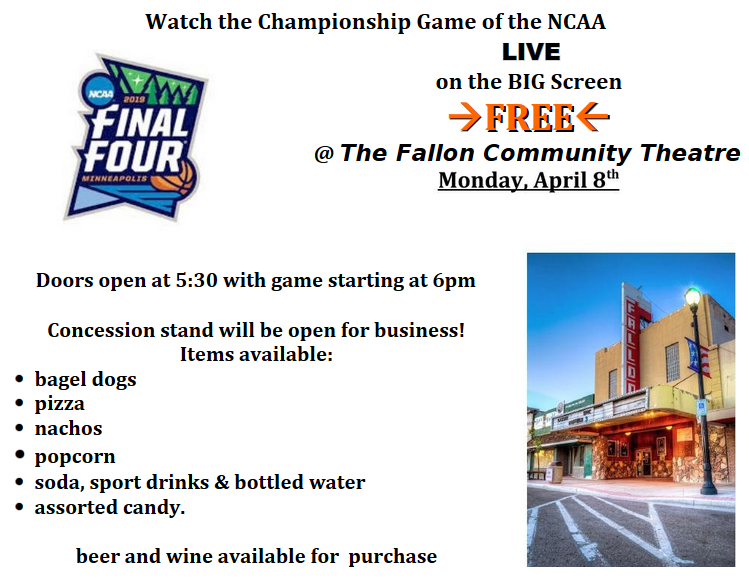 Doors open at 5:30 with game starting at 6pm. Concession stand will be open for business! 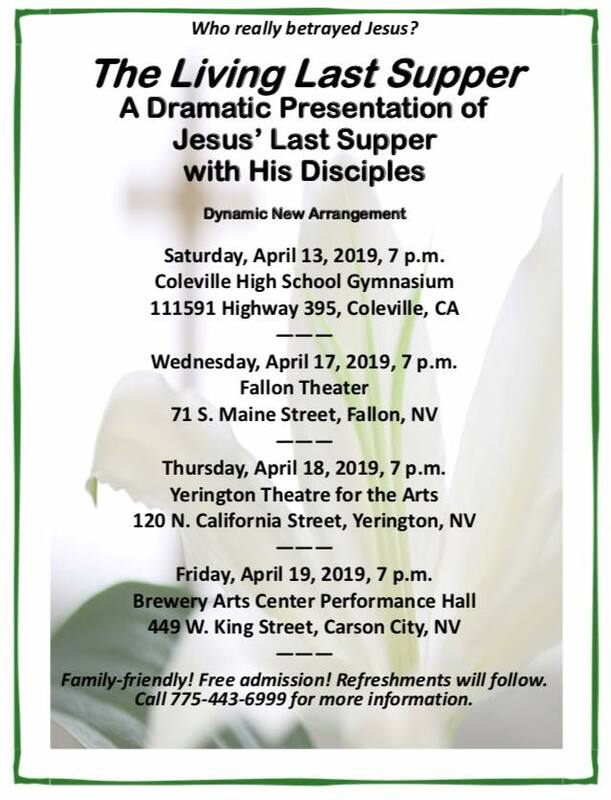 Plus beer and wine will be available for purchase.